Size: 1,082 sq. 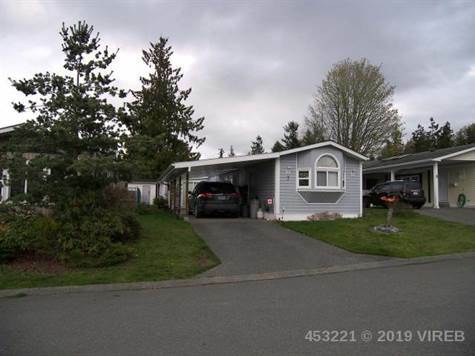 ft. "1st Floor: 1082 sqft"
Lovely home in the areas top Park!You'll love the lifestyle, comfort and convenience of this great two home with family room addition. Clean & neat with open floorplan and newer floors. Nice backyard offers good privacy and big enough for a nice garden area with bonus of an extra room at back of home perfect for a potting shed/ hobby room. Good area for level quiet walks in surrounding area or ten minutes to golf or marina/waterfront.